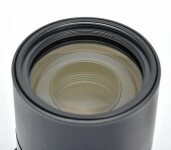 A particularly complex lens: the optical computation is based on 13 lens elements in 10 groups, using 12 different optical glasses – five of them being special glass with anomalous partial dispersion. 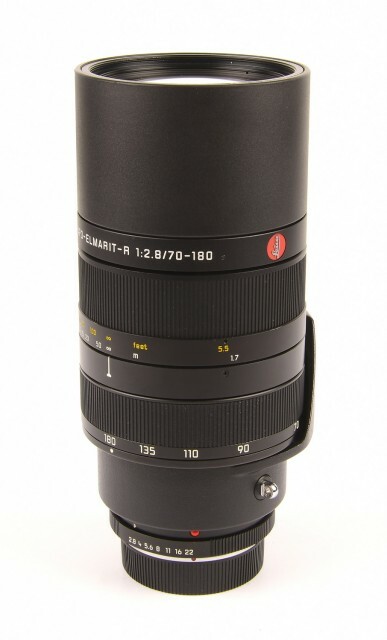 The performance characteristics of this apochromatically corrected zoom lens with its high uniform speed of f/2.8 are comparable to those of Leica lenses with fixed focal lengths. This lens distinguishes itself in the high contrast and clear differentiation even of intricate color gradations at all focal length settings and across the entire picture area, all the way into the close-up range. Both coma and astigmatism are hardly detectable. 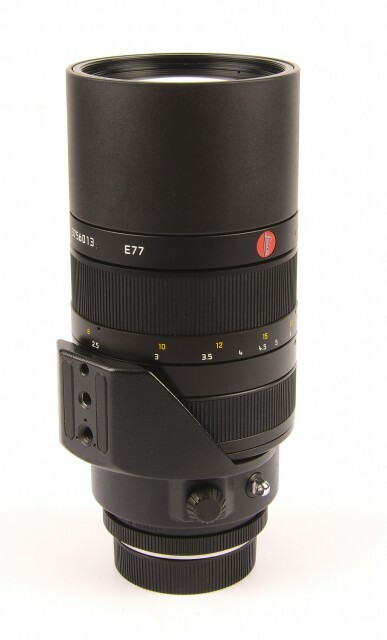 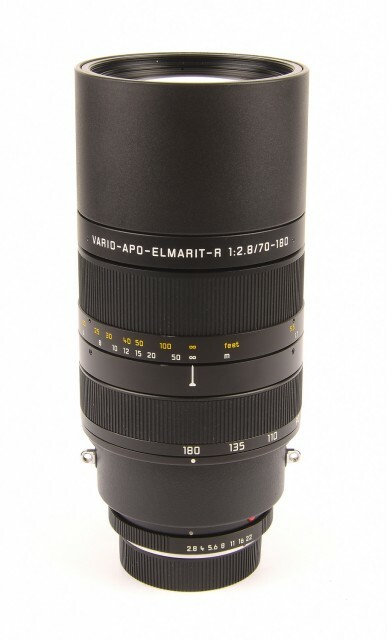 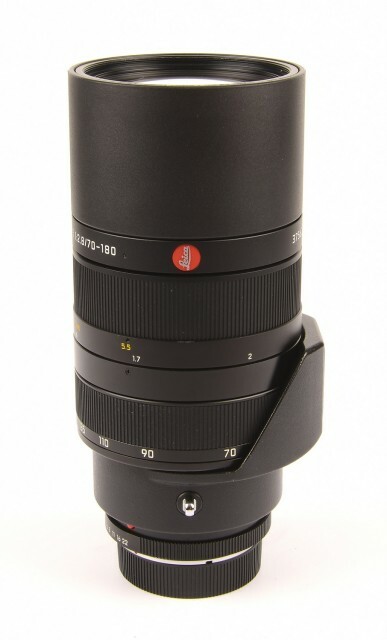 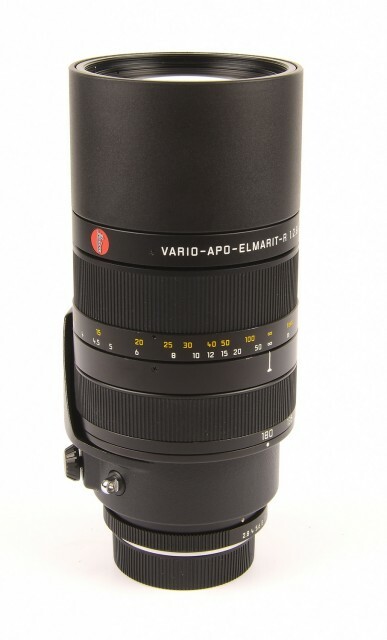 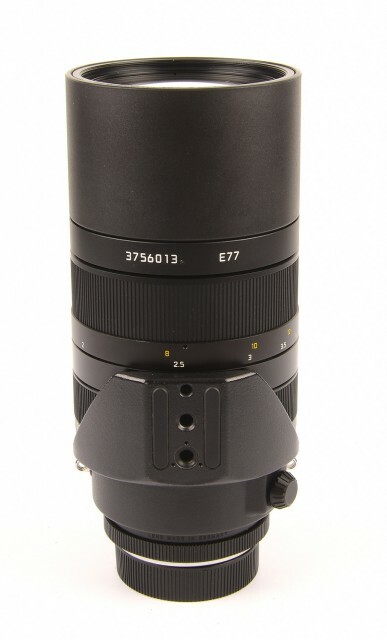 As a result, the application possibilities of this zoom lens are virtually unlimited: stationary subjects in fashion photography; or for reportage, in which a fast, yet careful change of cropping is important. 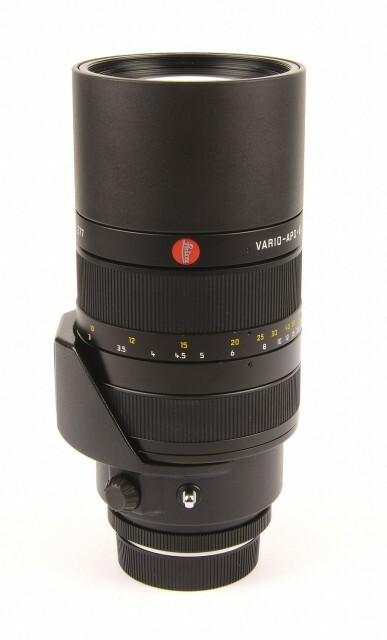 The rubber-armored pullout lens hood can be used to set the outfit down or to rest it on a rigid surface, and the large, rotating tripod base has special click stops for vertical and horizontal formats.